Did you know you can enjoy exotic vacations with free accommodations through a home exchange? Just like in the Cameron Diaz movie The Holiday, signing up with companies like HomeExchange gives you the opportunity to temporarily trade lives with someone looking for a stay in your town. And the offerings available are pretty darn cool. Just imagine calling the following places (listed on HomeExchange) yours on your next trip! This one- to three-unit bungalow compound is located in Sayulita, Mexico, part of Riviera Nayarit on the Pacific Coast. The bohemian surfer town is filled with expats and provides a tourist-free getaway. Swap your place for a bungalow that is just an 8-minute walk to town and features a pool and hammock lounge area. 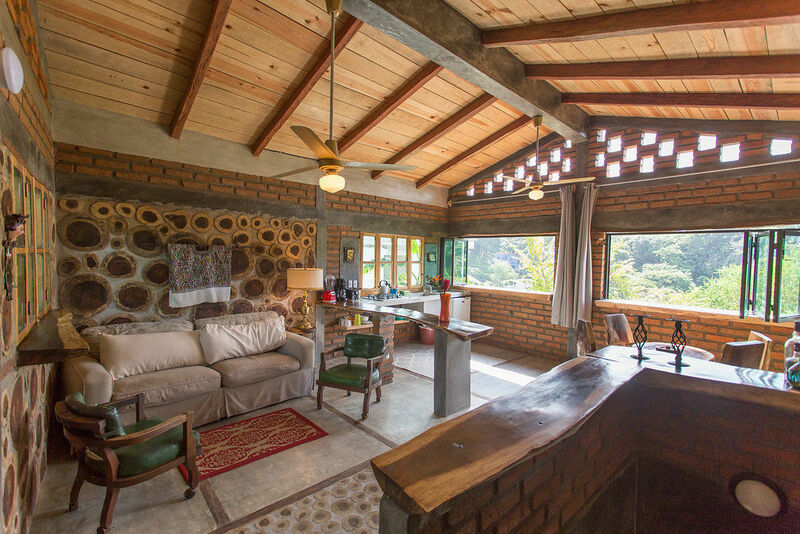 Bungalows are light-filled and decorated in a style befitting the hippie chic Sayulita. Enjoy the City of Lights from aboard a modern and airy houseboat. 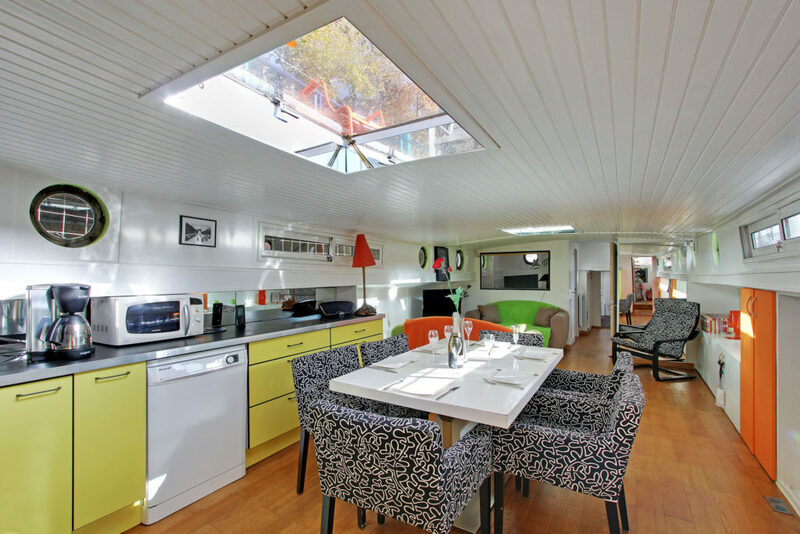 Steps from Paris’ golden triangle of attractions, this houseboat sleeps six with three bedrooms, two bathrooms, and a living/dining area with full kitchen. Dip your toes into the Adriatic Sea from the black-sand beach within minutes of this charming stone house. 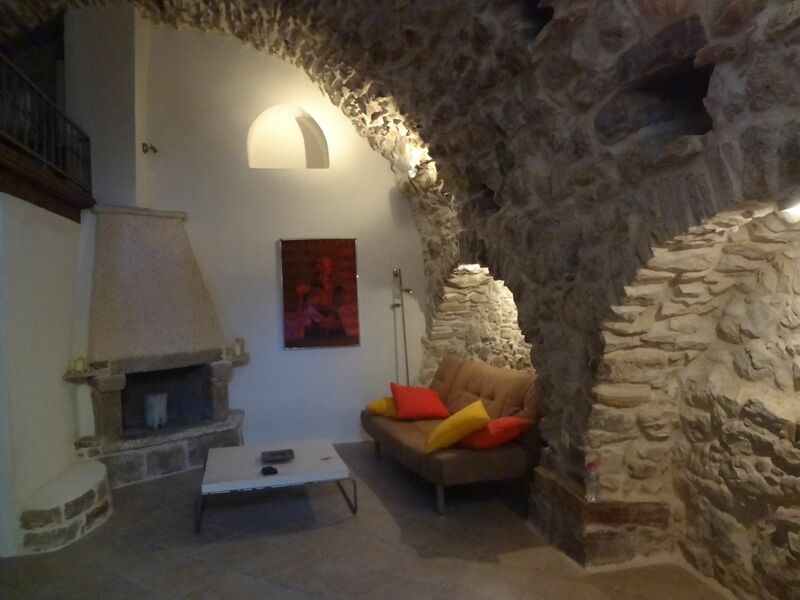 Located on the island of Chios, Greece, this one-bedroom can sleep four people and provides an intimate introduction to local life in the village of Kafeneois, which only offers two restaurants, mini markets, and a few cafes – you’ll get to know the islanders quickly here. 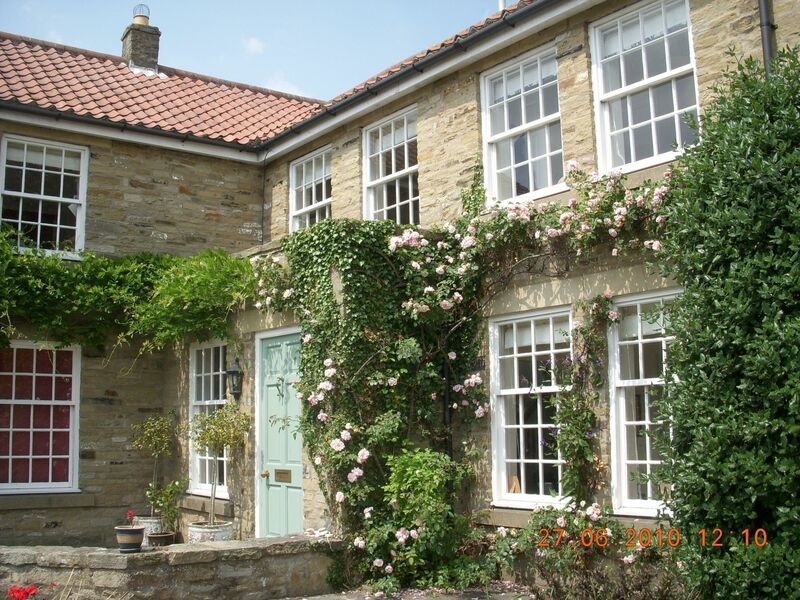 Step back in time into a stone cottage in the North Yorkside countryside of England. Located in a village with Michelin-starred gastro pubs, the cottage is 10 miles from York’s Viking, Medieval, and Roman sites. You can also get your city fix in – it’s only two hours by train from London. The cottage is a large home with five bedrooms that can sleep eight people. 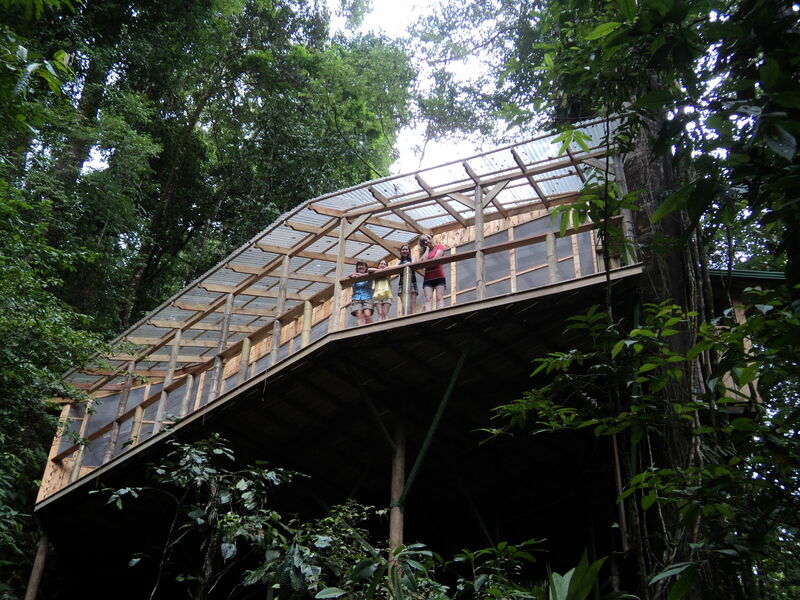 Get high above the canopy of the Costa Rican rainforest with this one-bedroom treehouse. Built 40 feet above the ground between two large tropical trees, screened “walls” make you feel like you are right in the rainforest. There is no TV, no Internet… just a chance to get away from it all (only with a kitchen). Enjoy a luxurious getaway with an ocean view in Spain’s Canary Islands with this three-bedroom villa. The panoramic living room faces the sea, where you can swim and dive. The house is surrounded by patios and gardens, just perfect for a quiet escape. 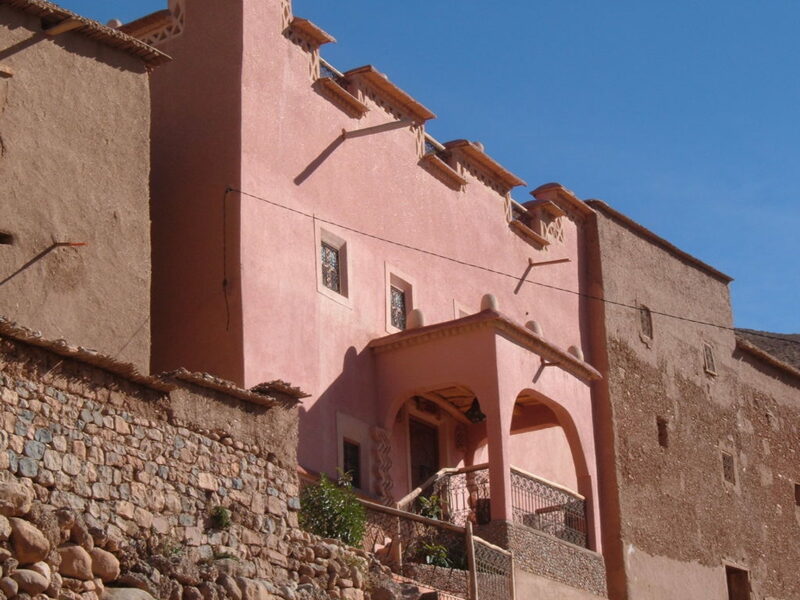 Experience a traditional Berber house in the High Atlas Mountains of Morocco with a stay at the Rose House. An earthen house, this historical home features three bedrooms and a fabulous rooftop terrace with al fresco dining and views of the mountains. Sleep with the sounds of the African wildlife surrounding you as you stay on this farm on an island in the Okavango Delta. 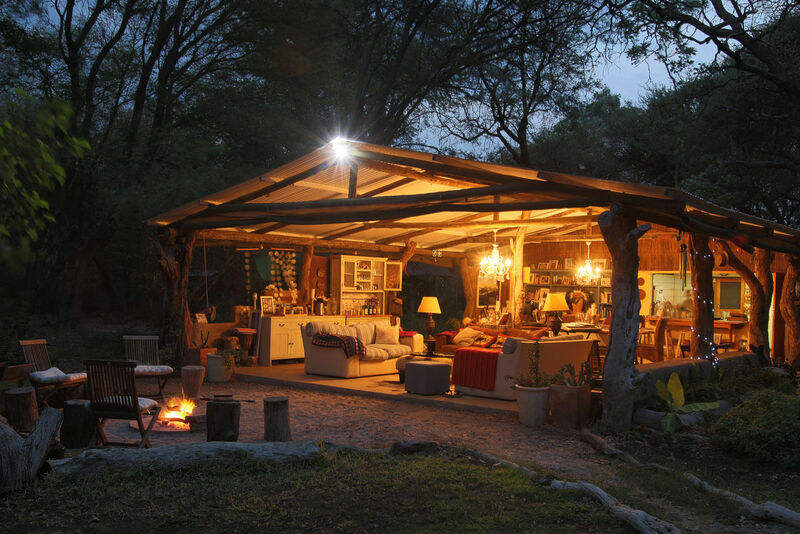 A large living and dining area with chandeliers is completely open to the elements and takes glamping to the next level. Bedrooms are private (with doors) and the farm features four of them to sleep eight. 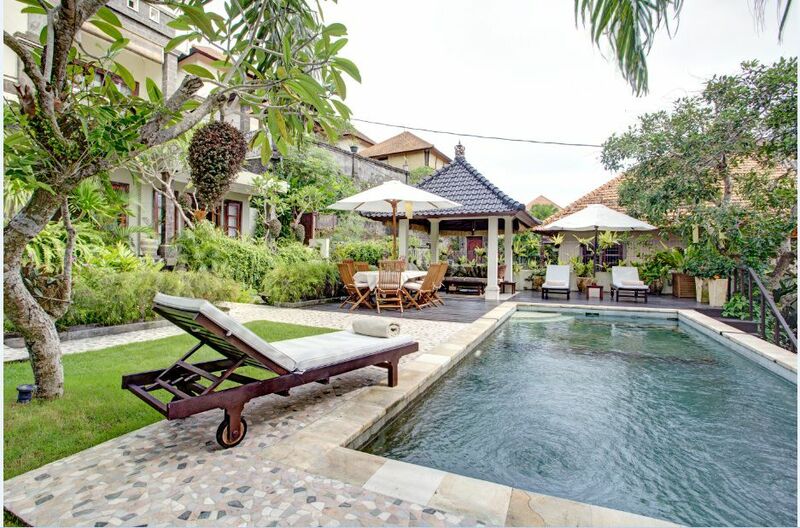 Find a home away from home in Indonesia with a traditional Balinese villa, complete with a private yard and pool. 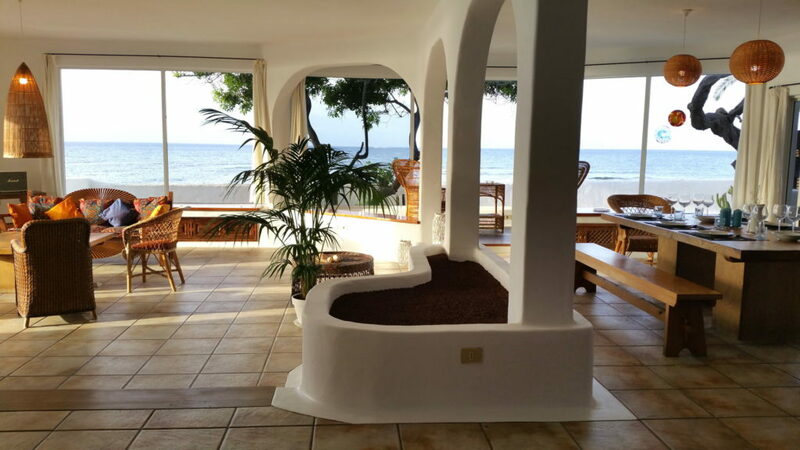 Just 10 minutes from grand resorts (where you can enjoy restaurants and amenities), this three-bedroom villa includes a fully appointed kitchen, gardens, and a housekeeping staff. 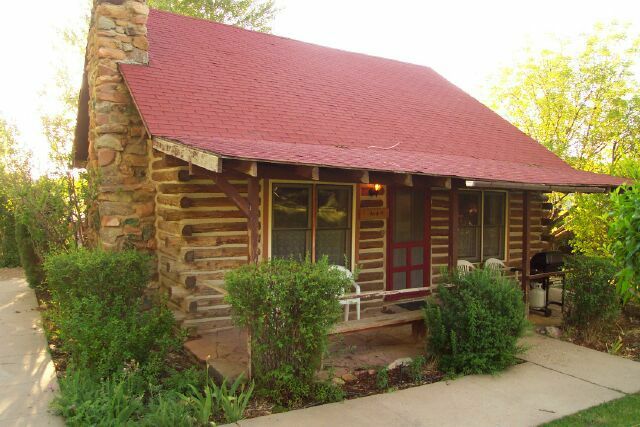 Stay in a rugged log cabin near the gorgeous landscape of Arches National Park. Nestled in the foothills of La Sal Mountains, soak in your surroundings in this one-bedroom loft cabin equipped with a rock fireplace and a ranch setting. You’ll be minutes from Moab’s restaurants and shops, as well as Arches and Canyonlands National Park. 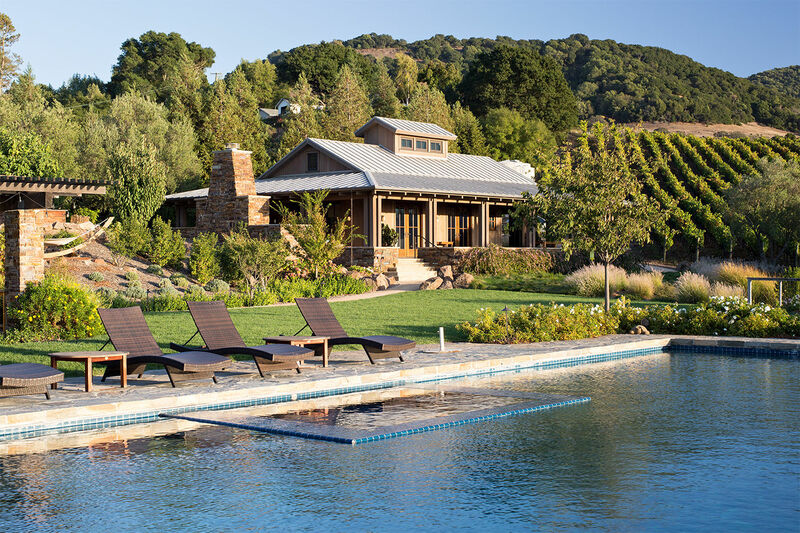 Relax on a deck or the pool with rolling vineyard hills surrounding you in Napa Valley. This two-bedroom cottage is a secondary property home and features an outdoor fireplace, Japanese-style bath, and accommodations for six. You’ll be 10 minutes from downtown Napa and the start of the Silverado Trail, as well as a multitude of vineyards for wine tastings during your stay.